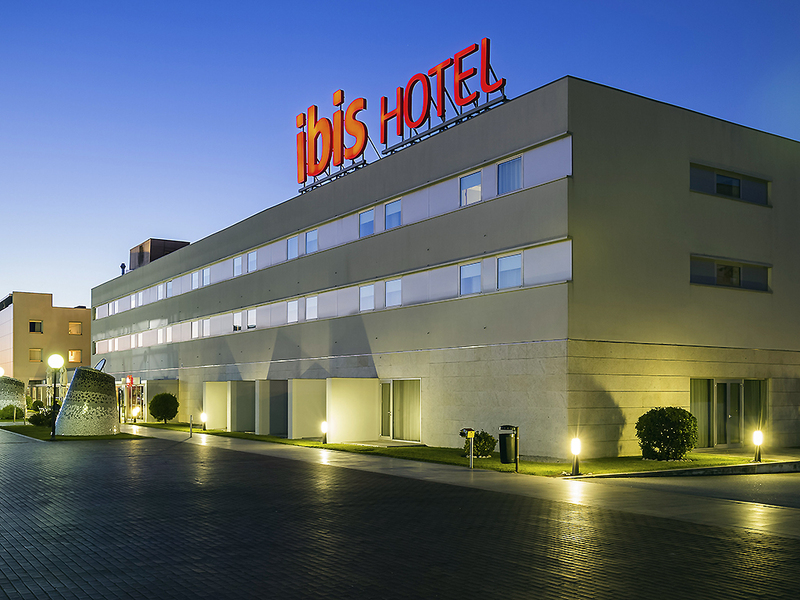 The ibis Porto São João hotel is located in Porto's University district, close to São João hospital and on the top floor of the Campus São João shopping center. The hotel is strictly non-smoking, and features 4 fully equipped meeting rooms plus fast and direct access to the city's old town via the metro station next to the hotel and to the Exponor and Europarque business centers. Relax in one of our 100 comfortable rooms and enjoy the 24-hour bar and snack service, free outdoor parking and free WIFI. Come visit us! World Heritage Site, Oporto wine cellars, Douro river cruises and beaches.